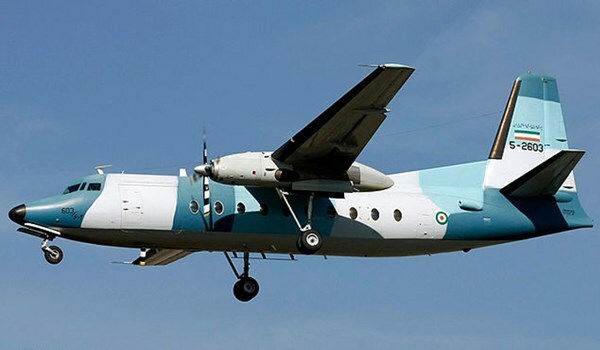 Iranian experts overhauled an F-27 military plane at an airbase in Tehran province. Iran’s Air Force experts and engineers overhauled the warplane after 25,000 man-hours of labor at martyr Lashkari base in Tehran. The warplane joined the Air Force on Saturday morning after training flights and passing the final tests.